Nikola Tesla has rocked New York’s Madison Square Garden in 1898 by using a small, radio-transmitting control box. He was able to maneuver a tiny ship about a pool of water and even flash its running lights on and off, all without any visible connection between the boat and controller. People of that time mostly weren’t aware that radio waves even exist, so this “wizardry” has left them in awe. Some of them actually declared it as magic! But let’s get a bit more realistic, who wouldn’t like to own a personal boat, right? 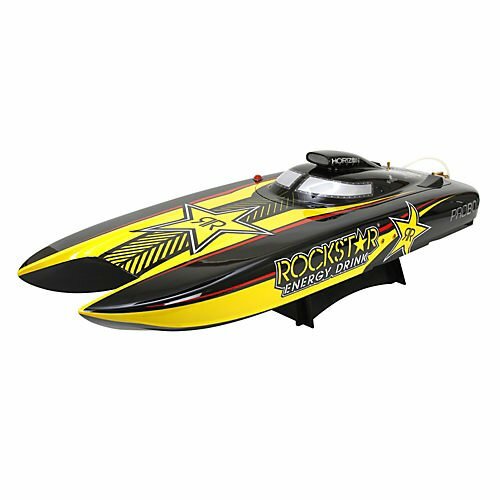 Well, for all of us who aren’t fortunate enough to be born as sheiks or wealthy heirs, there is kind of replacement – Remote controlled boats, actually there are two types of rc boats – electric powered and gas powered rc boats. These things, while, of course, can’t replace the real thing, still offer hours and hours of fun. 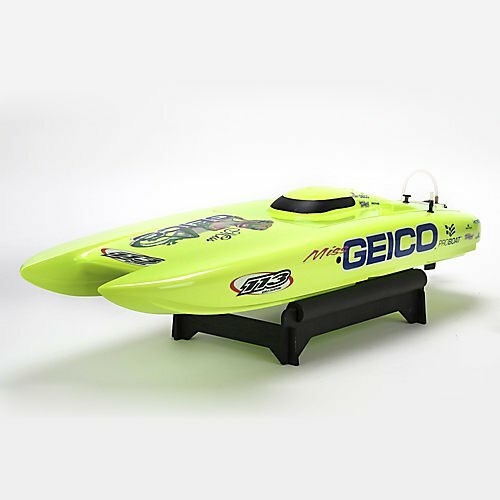 If you have a lot of free time, there are tons of ways to explore the world of electric remote controlled boats, because they come in all shape and sizes, with a lot of different features. People who are in charge of building rc boats take their job very seriously. No matter how small or big they are (and they can vary from fitting in your hand to a couple hundred of pounds), very often, these boats are built exactly the same as their originals, using plans and everything. Most of them use fuel but there are exceptions, as you will see. If you don’t want to be lonely while performing your favorite hobby, there is a lot of activity groups that gather around the hobbyists from around the world and they organise various competitions and exibitions. You’re into old war and pirate sea stories? Great, you can always turn to warship models, and enjoy as the captain of German battleship Bismark or similar boat. If you’re competitive soul, you can include yourself in a race of radio controlled sailboats, governed by the International Sailing Federation. 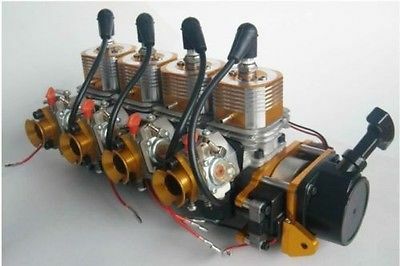 If, on the other side, you’re not so much into yachts, you can buy yourself fast electric model boat that does not use fuel, but instead, it uses batteries. And if you just want to have some regular, non competitive fun, there are always scale boats, up-to-detail exact versions of real life boats, guaranteed to make you feel like the real captain. There’s “The SubComittee” too, and it’s job is to show you everything you need to know about building and steering remote controlled submarines. As you can see, there are a lot of ways you can exploit the world of remote controlled boats even using boats for fishing. Just think about all the possibilities, and many, many days of fun are ahead of you.